I totally agree with "Children are naturally creative. As a parent the key is finding the way to maximize their creativity and to allow your children to discover it for themselves. 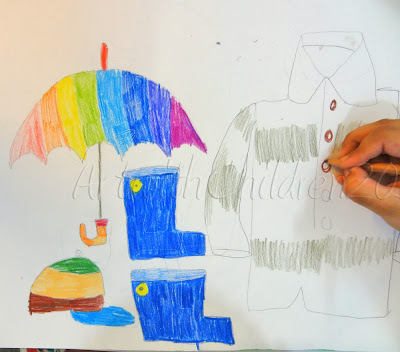 There are many ways for children to discover their own creativity. Sometimes they will do it on their own, using objects you would never imagine would inspire creativity. 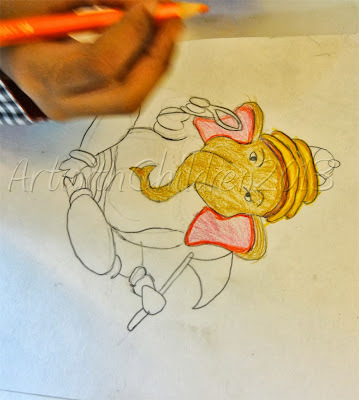 Other times they will want to interact with their parents to help them in discovering their creative side. Not all children are alike. Depending on their age though, many will develop their creativity in similar manners". So be that inspiring person in your child's life so he or she blooms into a better person! The artworks displayed above are made by children those who prefer to choose their own topic for the session or create imaginary images.